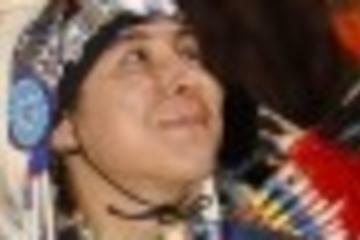 Every August Gallup plays host to Native Americans from across the United States in a massive Inter-tribal ceremonial. The Indoor and Outdoor Marketplace and the Ceremonial Showroom present the country's most complete and varied displays of genuine Indian fine arts, including Navajo rugs, katsinas, jewelry, pottery and basketry. There are socials, rodeos and parades. Most events take place at Red Rock Park, just east of Gallup, and some events are located in downtown Gallup.